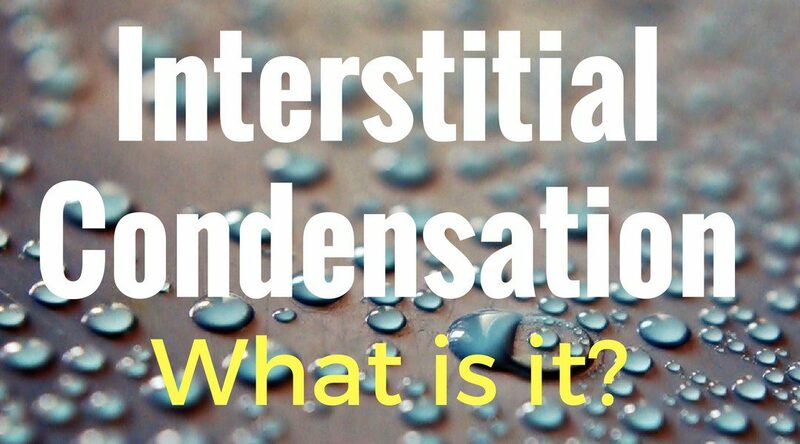 Interstitial Condensation you say? Why should we worry? 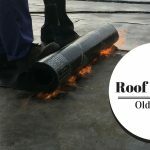 When it comes to the safety of buildings and their ongoing maintenance, sometimes it just feels like an endless list of worries, especially for the bigger property owners with their hotels, malls and office blocks. Where is the time to sit and research all of the problems that you might experience when some of them you have never heard of or have no way of identifying? So one to add to the list is…..yes you guessed it…..Interstitial Condensation…..not just good old fashioned condensation. So why is the ‘interstitial’ bit important? Okay, we all know and understand normal condensation……you have a steamy situation combined with a cold front and the windows in your building may become moist with water which we all know and term as condensation. It can easily be cleaned away. However, the problem with interstitial condensation (interstitial meaning forming or occupying), is it cannot be seen. It occurs when warm moist air penetrates inside a wall floor or ceiling structure and when it reaches its ‘dew point’ (the temperature when vapour becomes water), it turns into liquid and pools, soaking into and rotting timbers and other materials. As it is not visible and not cleaned away, overtime the condensation simply lingers (occupies) which can result in mould as well as long term structural damage. With large buildings such as hotels, there is every chance that interstitial condensation is happening somewhere inside, the question is where. Any hotel owner for example, certainly does not want damp and mould issues causing maintenance expenses, as well as the associated health risks to the their visitors. 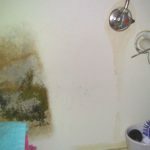 A few bad reports of guests smelling damp or becoming ill from mould-spore based infections, is not good for business. So what can be done to help detect and remedy this potential problem, which is hidden from the naked eye? 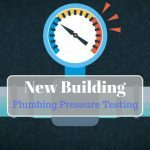 Reassuringly, new innovative technology has been created to assist with all types of water and leak problems within building structures. As well as sensors that can be fitted to an internal water system to alarm you to the presence of water leaks, as well as newer technologies, an infrared system or similar alternatives can now be used to scan walls, ceilings and floors and identify damp patches indicating the potential presence of internal condensation. 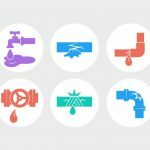 Once the internal location has been identified, further technology such as smoke or ultrasonics can be used to locate the external leak. This allows the opportunity to carry out a small area of maintenance to rectify the issue before it becomes a large scale problem. A key warning to look out for is damp paint work, peeling walls or a musty smell. 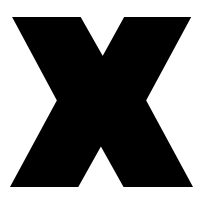 If you identify one of these problems or you simply want some piece of mind, arrange to have your building scanned providing you with the knowledge that you are not infected with……oh what’s that word again….Interstitial condensation!